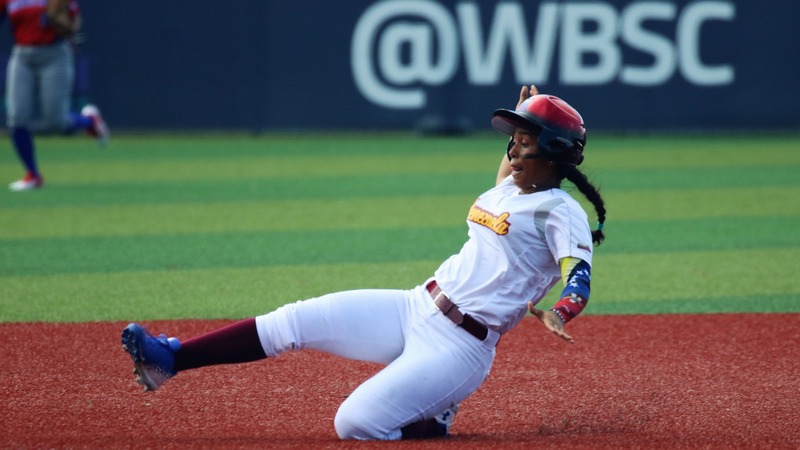 Venezuela defeated, 12-2 in six innings, the Dominican Republic to earn the first win in the super round. 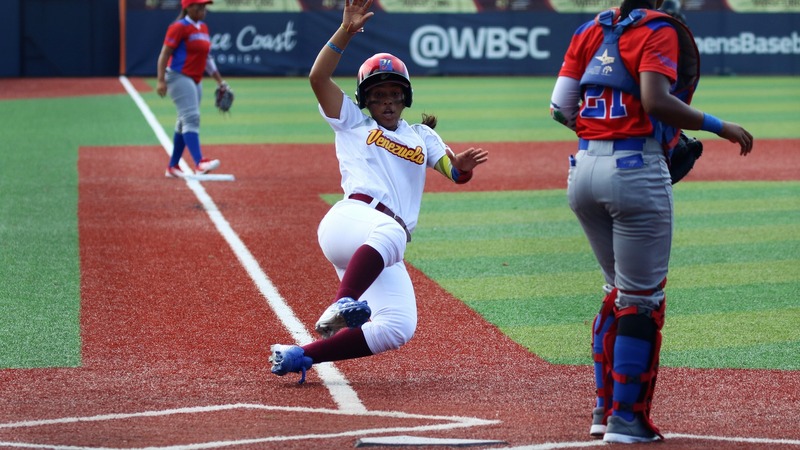 The Dominican Republic is now out of the medal round and only unlikely combinations may gave a chance to Venezuela. 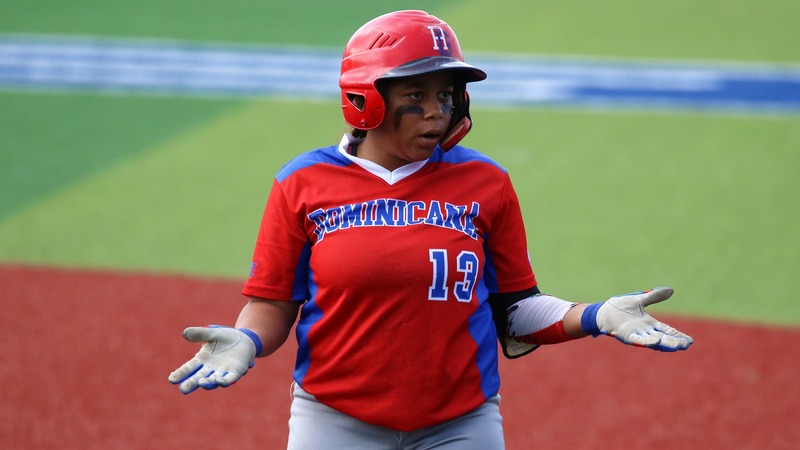 Dominican Republic wasted no time in getting to Venezuela starter Patricia Segovia, after lead off hitter Jenifer Rodriguez reached on a defensive error. Joely Leguizaman worked the count full and then connected for an RBI single. 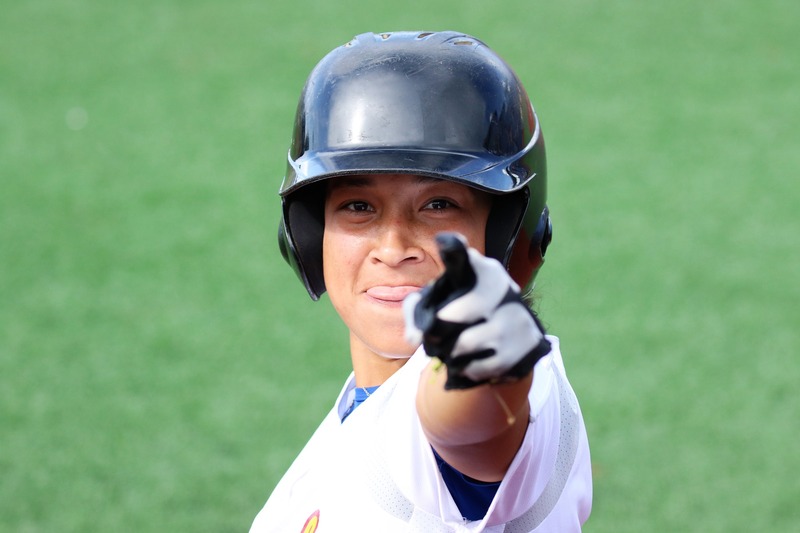 Also Venezuela reached with the lead off hitter (Maigleth Torre, single), but could not bring her beyond third. 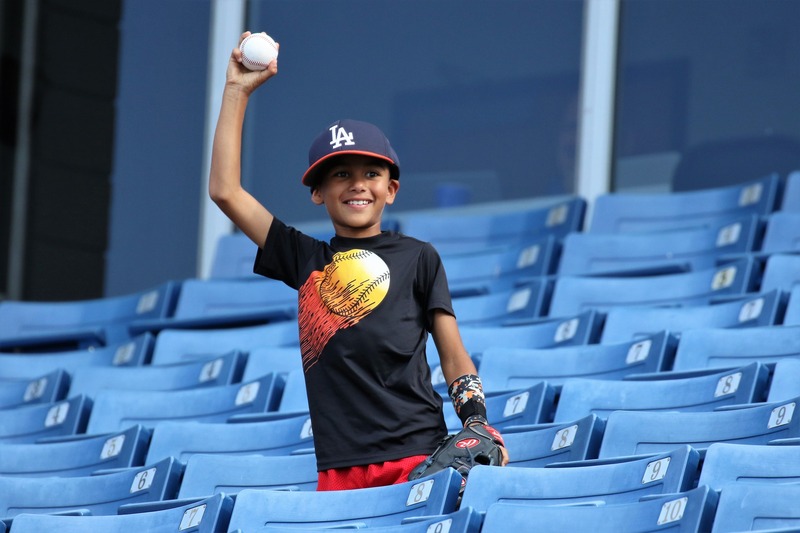 Venezuela struck back and broke the score open in the bottom of the second. 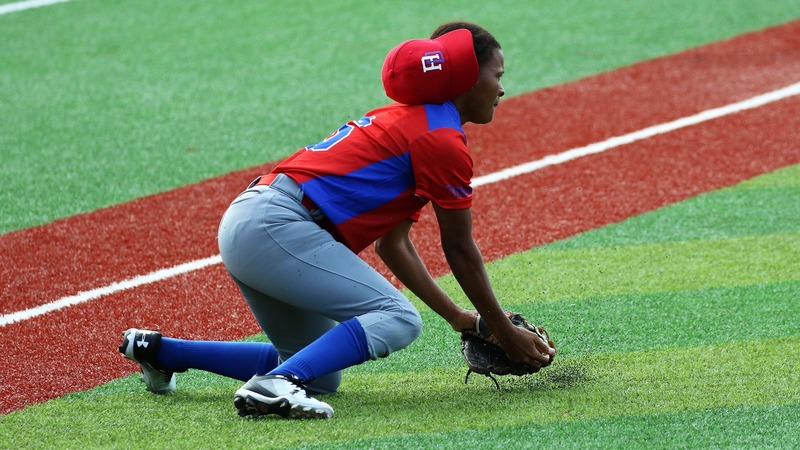 Dominican starter Juanita Mercedes got started hitting Yusneiby Acacio. She then walked Migreily Angulo and Yurdtgreis Betancourt followed with a base hit. 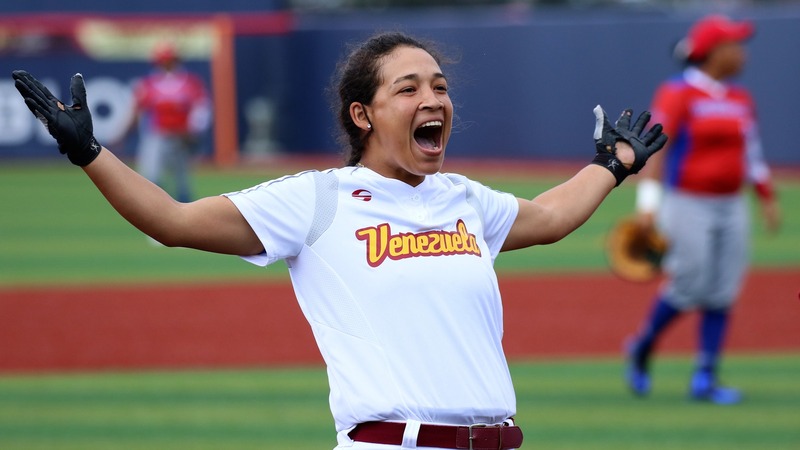 With the bases loaded, Venezuela tied it as Yohelis Colina grounded out and scored the go ahead run on an RBI single by Esquia Rengel. 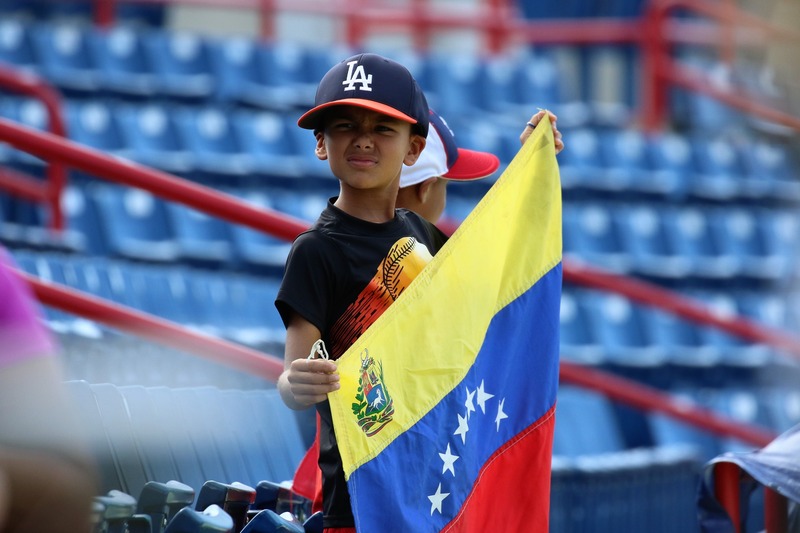 Maigleth Torres followed with a drag bunt that took home Venezuela’s third run and brought Rengel to third. Torres then stole second. With two runners in scoring position and the infield in, Sor Brito lined out to shortstop. Freymar Suniaga followed with a two-RBI single through the left side to extend Venezuela’s lead to 5-1 and send Mercedes to the showers. 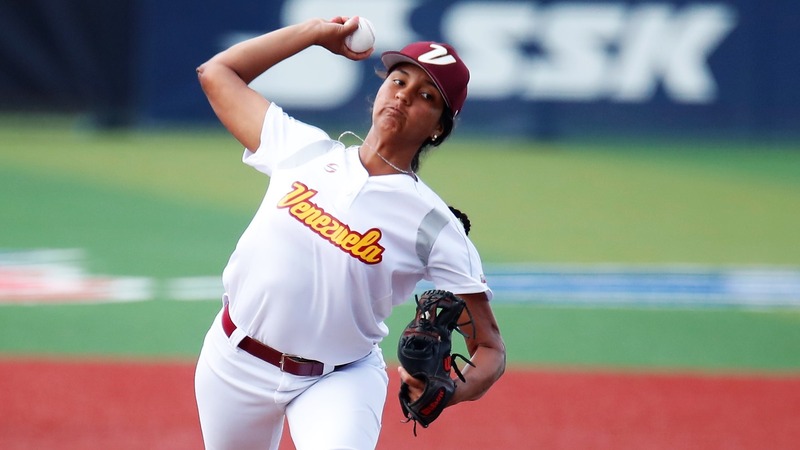 The Dominican Republic gave the call to Esmeralda Alcantara in the bull pen. Alcantara hit Osmari Garcia and short after the game was delayed by a lightning alert. As the game resumed, Acacio, the tenth hitter of the at bat, became the third out in the bottom of the inning. Venezuela got to the reliever in the bottom of the third. A triple by Migreily Angulo got started a five-run rally that virtually ended the game. Alcantara left after hitting two and allowing a double to Esquia Rengel. 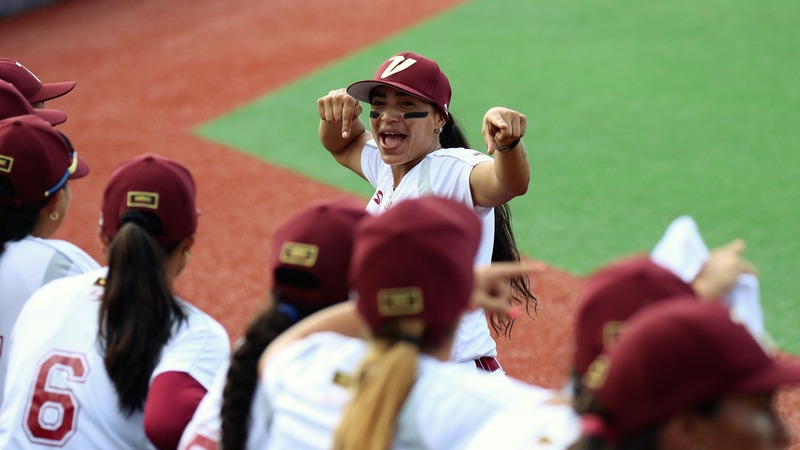 But Venezuela had saved more for Angela Burgos; Freymar Suniaga added a single and Yusneiby De Los Angeles doubled. 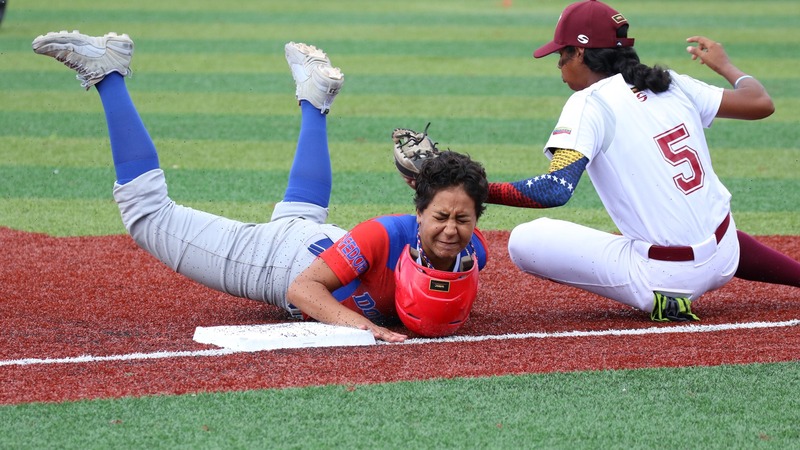 Venezuela scored two more runs on a couple of defensive errors in the bottom of the sixth to end the game by the international mercy rule.